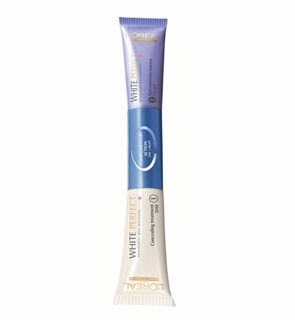 This time would like to giving out to who is finding/needs a brand new skincare to try for. 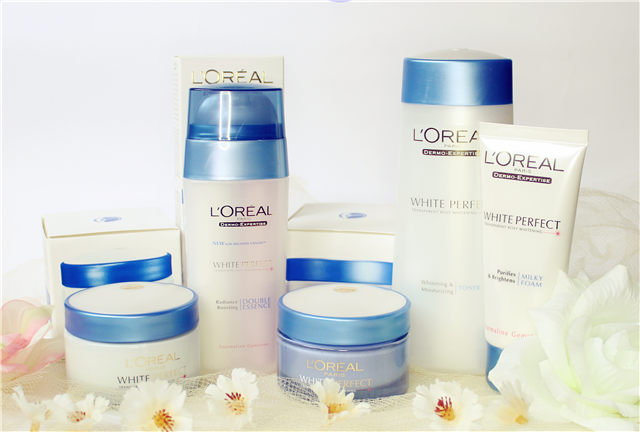 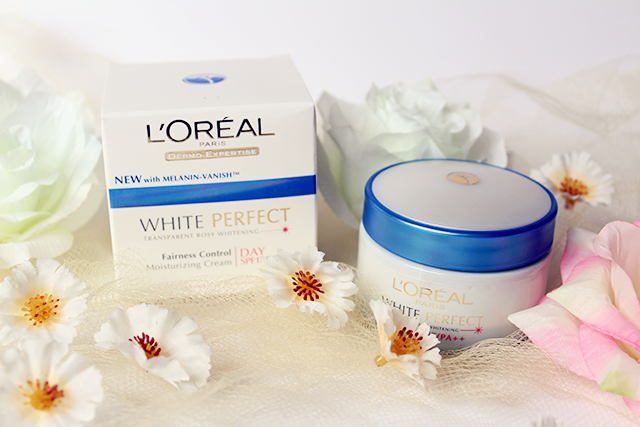 Am giving out a complete set of Loréal Paris White Perfect Skincare Range worth RM219.90 in total to one lucky reader. 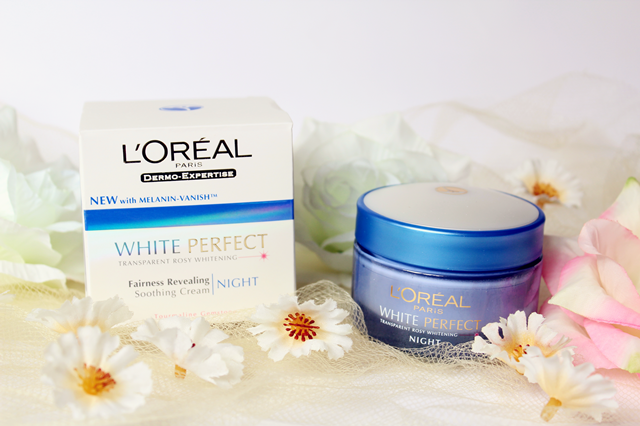 *FULL REVIEW ON MY OTHER POST. 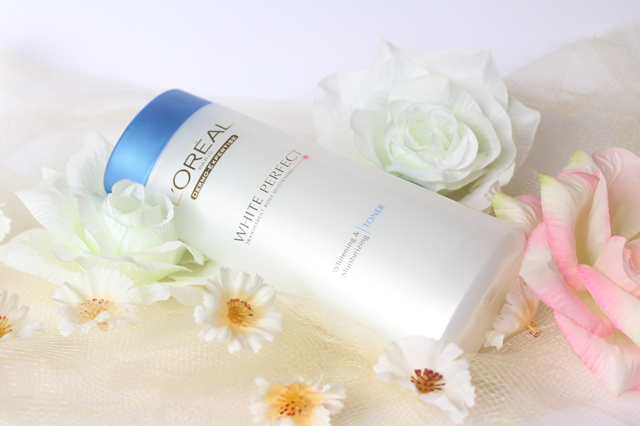 CLICK 【HERE】TO READ MORE. 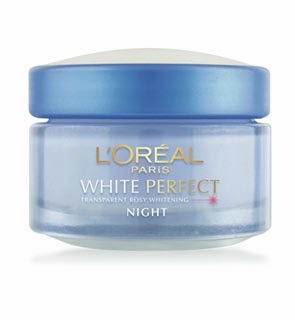 It will be 6 products! 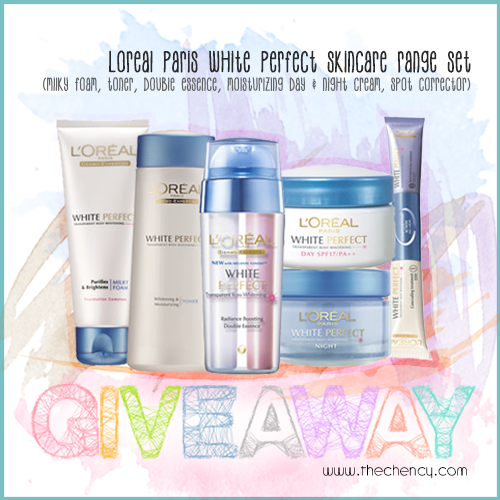 "How many products in this set I have giveaway? 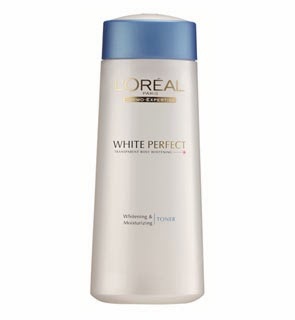 "How many products in this set I have giveaway?" 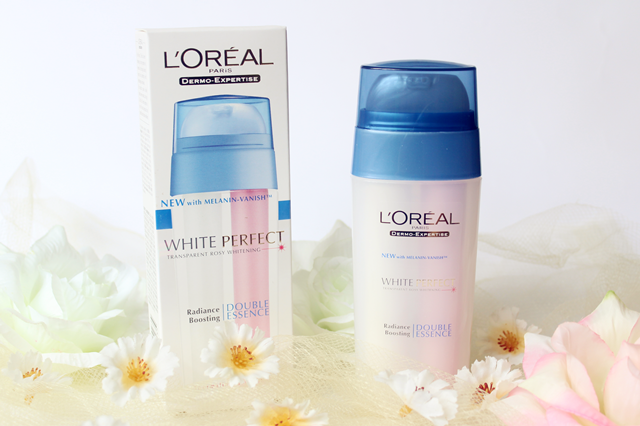 The total products you're giving away is 6! 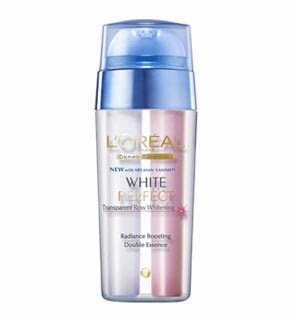 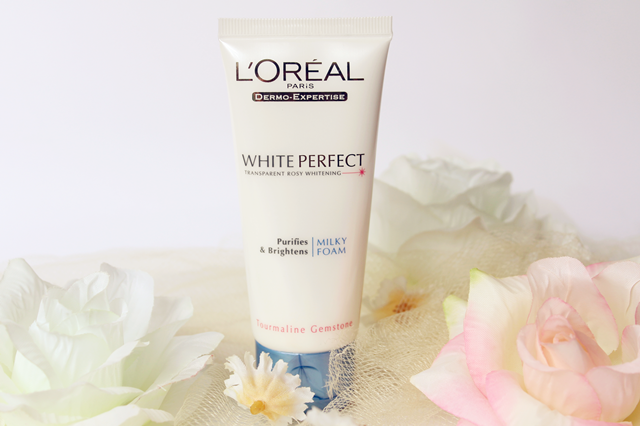 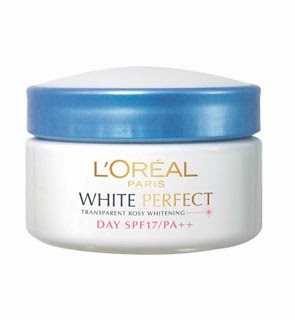 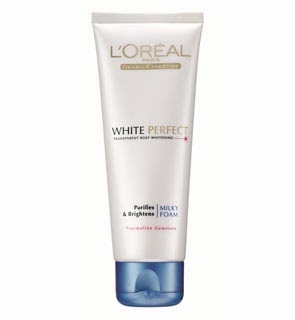 There are 6 products in Loréal Paris White Perfect Skincare Range.